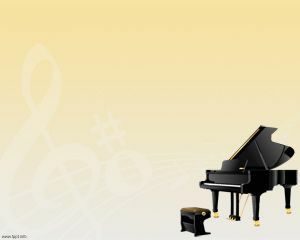 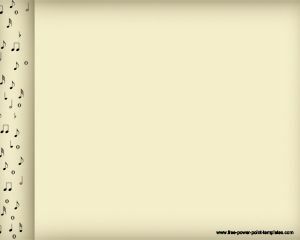 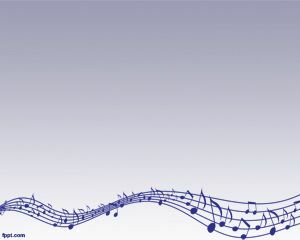 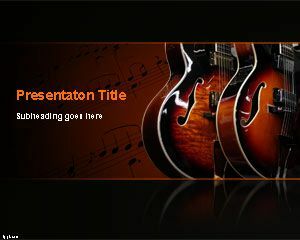 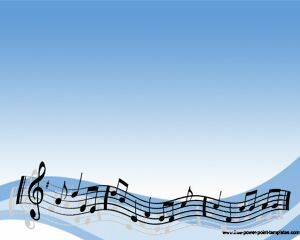 Piano Music PowerPoint belongs to Music category and contains a high quality Piano image over a light background. 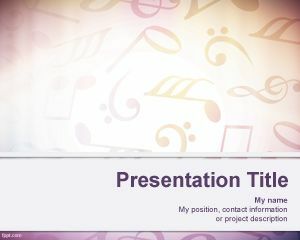 This template is suitable for Music presentations but can also be used in concerts or conferences about music and pianos. 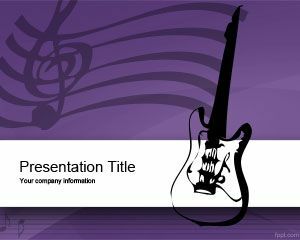 The template has the piano and an internal slide where you can place your own content.